If you're buying a printer to use at home, consider whether you'll only be using it occasionally, or whether it'll constantly be spooling pages for assignments and documents. Decide whether high quality photo printing is important, and whether you need extra features like networking, USB flash drive support or an inbuilt colour screen. 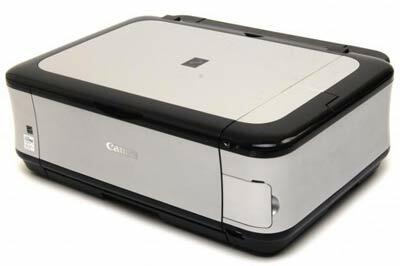 The Final Word: Not quite a bargain bin printer, Canon's PIXMA MP490 inkjet multifunction is still a decent impulse buy. 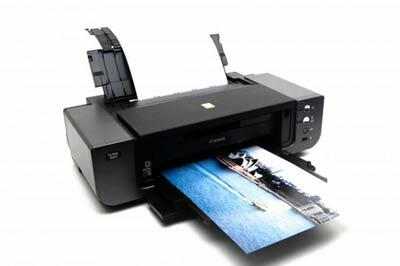 It provides decent quality photo and document printing and an easy-to-use interface. 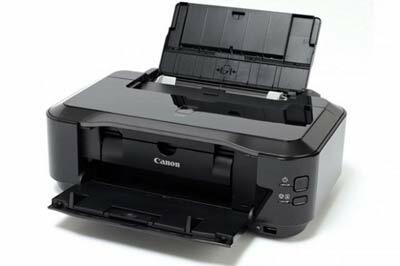 The Final Word: Canon's PIXMA MP550 is a well-designed inkjet multifunction printer with only a few flaws. 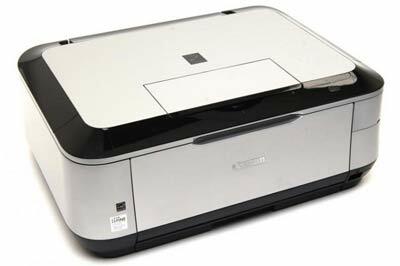 The button layout can be confusing and you might find the small screen a little frustrating, but it is a competent scanner and printer. The Final Word: The Canon Pixma IP4700 really impressed us. It is a good quality inkjet printer that produces excellent results in a short amount of time. We also liked the fact that it was exceptionally quiet. 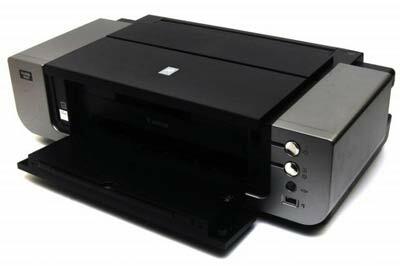 If excellent prints are what you need and you aren’t in the market for either copying or scanning features, this is the ideal printer. 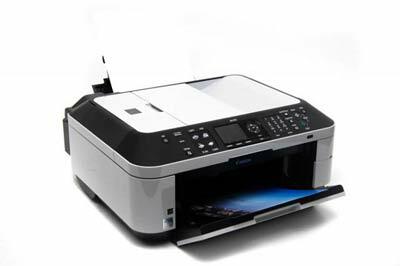 The Final Word: The mid-range Canon PIXMA MP560 inkjet multifunction printer isn't feature-packed but it can print high quality documents and photos, and the integrated Wi-Fi makes it easy to connect and control wirelessly. 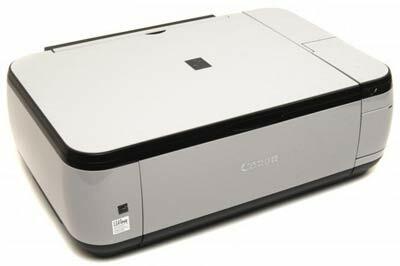 The Final Word: Canon's PIXMA MP640 inkjet multifunction offers network connectivity, a sizeable colour LCD and USB flash drive support. It's not a fast printer, but you can expect the same excellent print quality you get from other Canon inkjets. 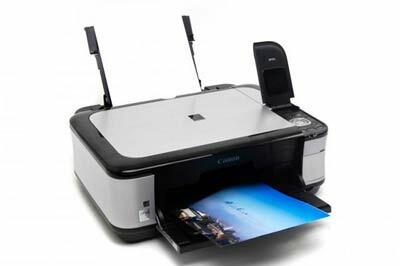 If you're operating a home office or small business office, you'll almost definitely need reasonably quick print speeds, as well as scanning and copying features. Some offices might find an integrated fax unit useful as well. 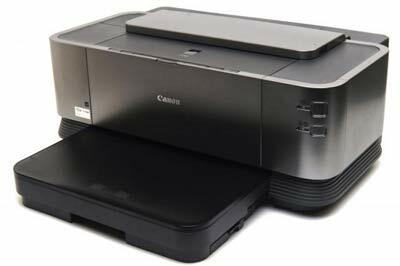 The Final Word: While Canon's PIXMA MX350 home office inkjet multifunction isn't the fastest printer we've seen pass through our Test Centre, it is full of features that would make it useful in a SOHO environment. It is easy to use and the moderate initial outlay and ongoing costs make it attractive to small businesses that lack large budgets. 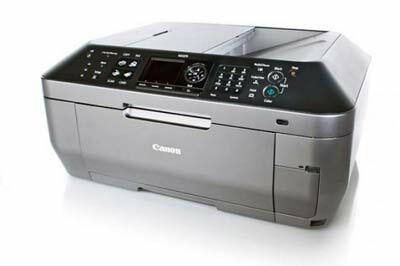 The Final Word: The Canon PIXMA MX870 is a well-balanced inkjet MFP. It delivers good performance and good features for the price. While the machine is best suited for a small or home office, its media slots and good colour output make it useful for a busy family as well. 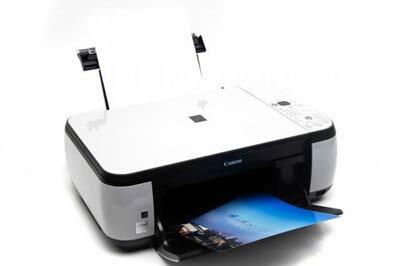 The Final Word: Canon's PIXMA iX7000 offers A3+ printing and automatic duplexing, but lacks the simplicity and usability of cheaper printers. It prints slowly but its output on glossy media is fantastic thanks to the use of pigment-based ink technology. If photograph print quality is your chief concern, then go straight to Canon's PIXMA Pro A3 photo printers. These units don't have any faxing, copying or scanning capability — while they can print out normal text documents, their pigment-based inks and extremely fine ink heads are designed for to deliver maximum print quality when printing digital images. The Final Word: Canon's PIXMA Pro9000 Mark II A3+ inkjet photo printer is an easy way to print high-resolution photos as well as CD and DVD labels at home. However, with expensive consumables and a lack of configuration options, more expensive printers are actually better value.